These instructions are for installing the Xubuntu Core Desktop in Ubuntu 12.04 running the Unity Desktop. 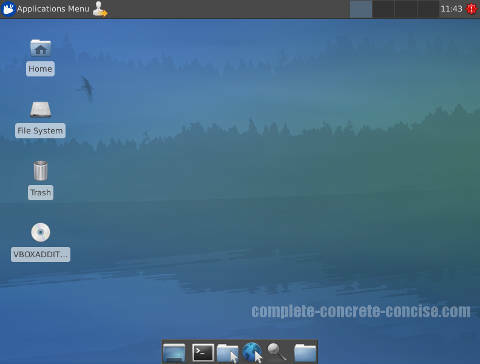 The Xubuntu Desktop is a custom configured version of the Xfce Desktop. Xfce is smaller than Xubuntu Core Desktop. Installation instructions can be found here. Of course, if you really hate Unity, then Xubuntu Desktop is an alternative desktop. 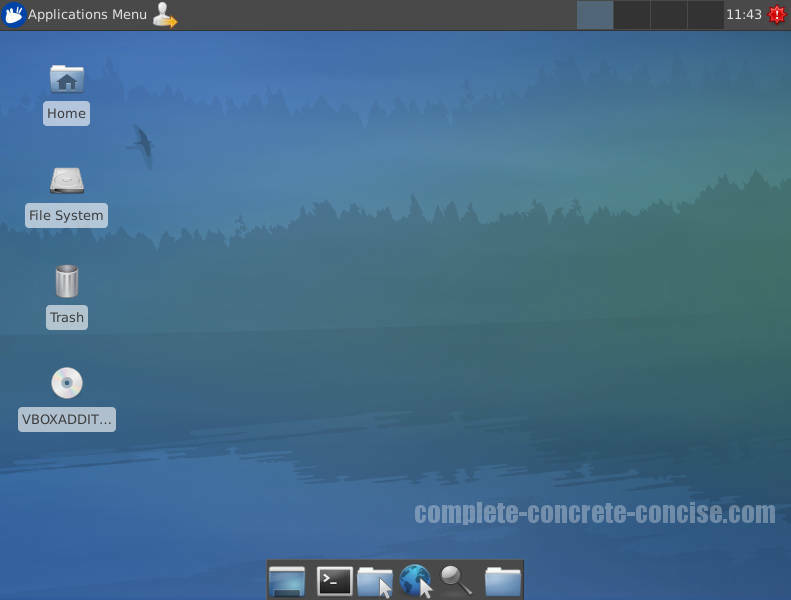 Xubuntu Core Desktop will install 111 MB of files and data to your hard disk. Compared to the Xubuntu Desktop, there are some minor differences. This requires you to install 3 separate packages, so a few more steps are required than usual. 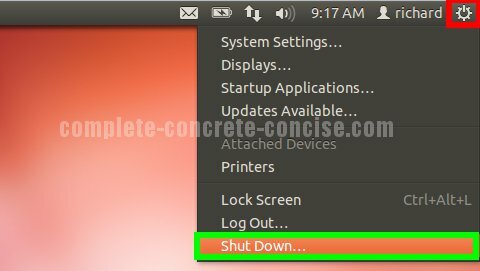 The following steps will install Xfce. 2) Enter xfce4 into the search field. This will bring up related entries. The following steps will install the Xubuntu artwork (backgrounds, colours, etc). 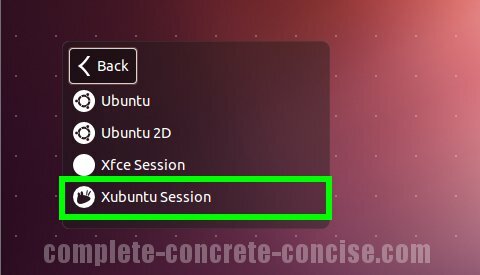 The following steps will install the settings necessary for Xfce to look like Xubuntu. It is only necessary to select the desktop the first time after installation. 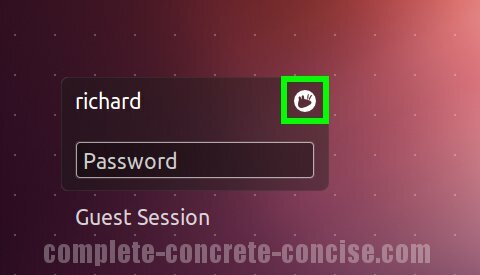 Ubuntu will remember your your desktop for future logins. Xubuntu is a customized version of Xfce. This is why an Xfce session appears as well. 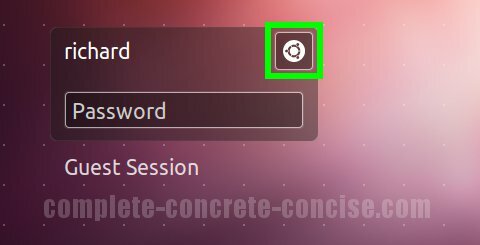 If you select Xfce Session then you will get the standard Xfce desktop. Notice the icon in the upper right hand corner has changed to a different icon. Some, not all, desktop environments will present an icon there.